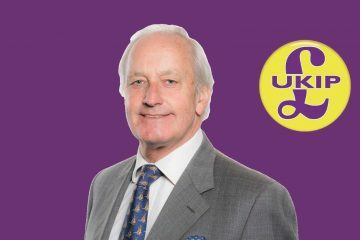 NEIL Hamilton, AM for Mid & West Wales and Leader of UKIP Wales, is calling on his constituents to help put a Powys town firmly on the UK ramblers map. The Ramblers Association, has launched the very first Britain’s Best Walking Neighbourhood Award to celebrate the places that put urban walkers first. 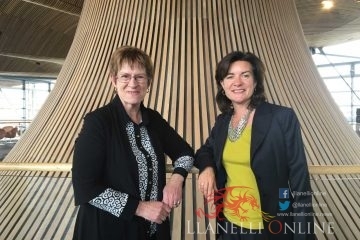 Newtown, is the only Welsh town to be shortlisted as one of ten in the running for the top prize. Among the other towns shortlisted are Dumfries, Scotland, Salford, Greater Manchester, Hackney, London and Town Moor, Newcastle upon Tyne. Mr Hamilton, Party Spokesman for Culture and the Environment, is now urging everyone to vote for Newtown. 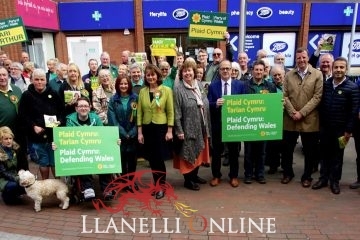 He said: “This is a fantastic idea and I hope people in Wales, will help make this Powys town the Number One choice for neighbourhood walking. Clearly there are great benefits from walking for exercise and congratulations to the Ramblers Association for coming up with the initiative. “I am delighted the town has been nominated for this prestigious and first award. It is an historic place, situated in a river valley on the upper Severn, where there is plenty of open walking space which attracts visitors and local people alike. Recent figures from the Department for Transport show that walking trips have declined by almost a fifth over the last decade, yet there’s mounting evidence to suggest that walkable towns and cities have proven health benefits for residents. The Ramblers Association is now calling on local authorities to make urban areas better designed for walking. 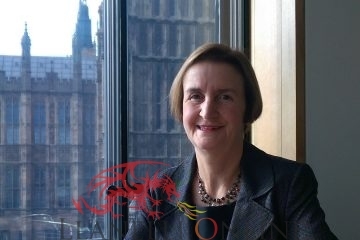 Chief Executive, Vanessa Griffiths said: “Many of our towns and cities have been designed without people in mind, too often making places that are unsafe, unpleasant and difficult to navigate on foot. Since walking offers solutions to many of the nation’s most pressing challenges, this needs to change. The latest study to make the case for walkable urban areas was published in the International Journal of Hygiene and Environmental Health. Researchers from Oxford University and the University of Hong Kong looked at 430,000 people living in 22 UK cities and found that more walkable neighbourhoods were associated with lower blood pressure and reduced risk of hypertension among its residents. The results of the study suggest that poorly designed spaces inhibit physical activity and limited social interactions leading to more sedentary lifestyles and higher prevalence of chronic diseases and mental disorders.